Because Jesus lived in an agricultural society he used farming, fishing and husbandry analogies that were easily understood. Jesus once said of himself, “I am the good shepherd.” John 10:11. 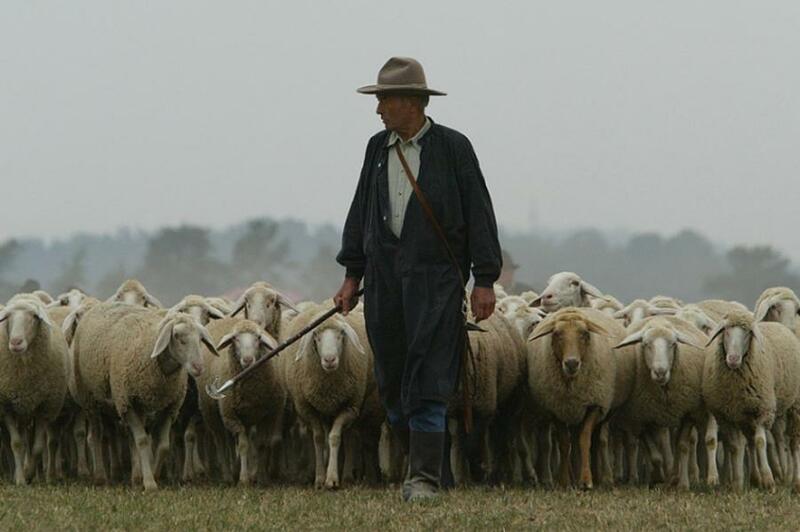 A shepherd’s job was not only to lead their flock to places where there was food and water, it was also to protect the sheep from predators, and provide medical care as needed. 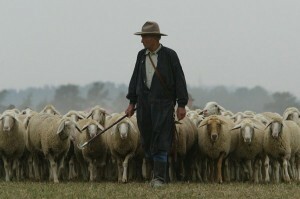 Jesus said that like a shepherd, he would lead, provide and care for those who followed him. As he spoke of himself being the good shepherd, Jesus made this intriguing statement: “The thief comes only to steal and kill and destroy; I have come that they might have life, and have it to the full.” John 10:10. The contrast is stark. The choice we are offered is not between two good people/things – but between a thief or a good shepherd; between death or life; between loss or abundance. Here Jesus portrays himself, yet again, as being unique. He says there is no one nor anything that can match the quality of life he brings to a person who follows him. It’s a claim that can be quantified by anyone who would come to him.